Emails carry an immense amount of power with utilizing them correctly as a Mortgage Loan Officer. Every time you send an email to update your home buyer or real estate agent, know that you’re not harnessing its full potential. Emails have the potential of being used as marketing tools and not just for communication mediums. 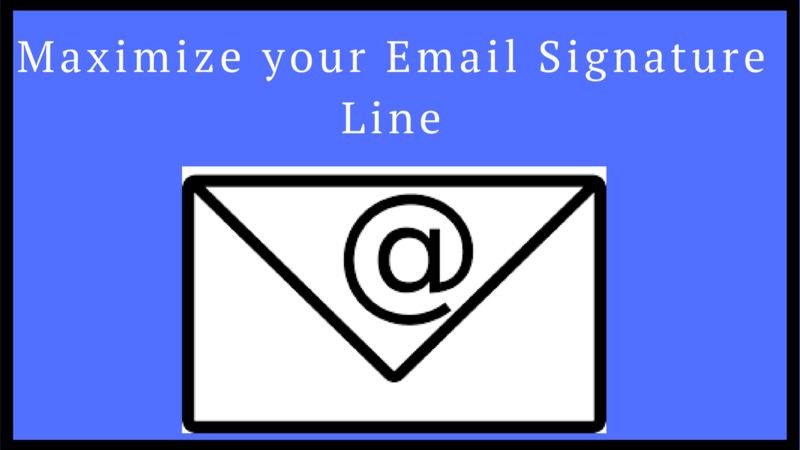 You can easily seize this opportunity as long as long you have your signature line which entails your name, address, title, contact numbers, company name, your website and the NMLS number.